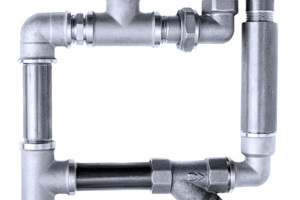 Eston Sheet Metal (1981) Ltd. in Saskatchewan specializes in comprehensive plumbing services for a number of applications, in addition to our heating and cooling capabilities. Read through our plumbing services below, and be sure to contact us to schedule an appointment with us today. Our bathroom renovations transform old spaces into new, highly functional and beautiful ones. We can create more space, redesign your cabinets, and install new countertops as well as fixtures. Working closely with our design team, we will make your renovation dreams and ideas a reality. Eston Sheet Metal (1981) Ltd. offers top water treatment systems to ensure your water is crisp and clean for cooking, drinking, washing, and other needs. We install these systems as well as regularly test your water to be sure you have the best experience possible. For completed sewer and drain cleaning services, look no further. 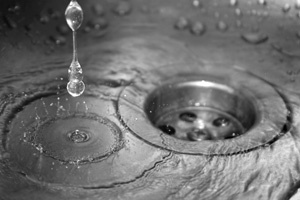 We offer comprehensive sewer and drain cleaning for completed systems. This ensures your systems will continue to function as they should. 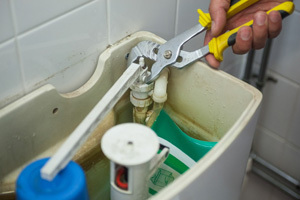 If you are experiencing clogs, floods, spraying, or other plumbing issue with your toilet, we offer comprehensive repairs and replacements for those that are in complete disrepair. Don’t wait on getting your toilet fixed – get in touch with us as soon as possible. We also offer a variety of services to keep your water lines clear and functioning as efficiently as possible. Whether you require general maintenance, repairs, or replacements, you can count on Eston Sheet Metal (1981) Ltd. 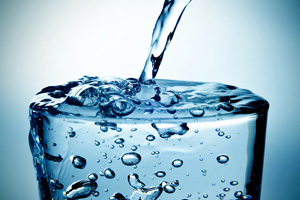 Need a new water softener? We have you covered! You don’t have to put up with hard, unpleasant water for long. 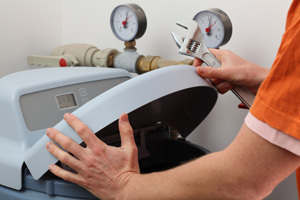 Our technicians can remove your old water softener and install a brand new one to get your system back up and running smoothly once again. 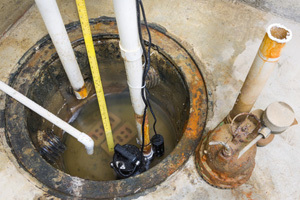 We have vast experience with both sump pits and pumps. Whether you need repairs or general maintenance, our professional technicians can guarantee your system will be back up and running properly in no time.